I cannot say enough awesome things about this couple! When planning my family’s vacation down to the Florida Keys, I knew I wanted to have portraits taken. 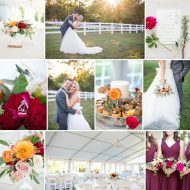 I discovered Iris Moore Photography and instantly fell in love with her work! 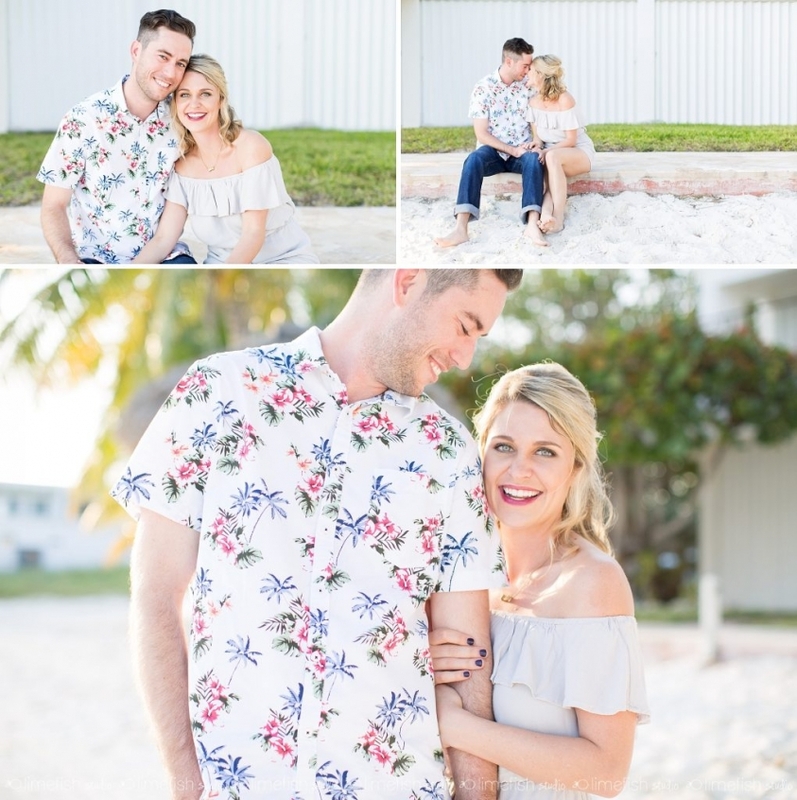 After some back-and-forth messages, we actually decided to just do a relaxed little shared-session with photos of my family and then photos of her and her boyfriend Brett. We met in the beautiful little town of Key Colony Beach where Iris took GORGEOUS photos of my family that I will forever cherish (and Brett quite the perfect entertainer in the background helping Charlotte laugh). Then, I sent my hubby and daughter off on a little stroll so I could have alone time with the sweet couple. Little did Iris know what Brett had up his sleeve. He had secretly messaged me the day prior to fill me in on his plan to PROPOSE! He was so cute with excitement and wanting to make sure it went beautifully for her. I feel soooo honored that I was able to help capture this amazing moment for them. It was truly incredible to witness. He definitely took her breath away with his sweet words and the stunnnnning ring! Well done, Brett! I wish these two allllll the best moving forward and cannot wait until our paths cross again. Below are a handful of my favorite shots! Seriously – aren’t they just the cutest couple? !